One of the leaders when it comes to passenger safety, Volvo is responsible enough to care for others around as well. The Swedish manufacturer is now working on technologies to further help to prevent mishaps from happening. Having built an image of making the safest cars in the world, the company announced that they are working on driver monitoring systems which would be available in their cars by the coming decade. This system will help in to detect distracted or intoxicated drivers and will take steps to keep the surroundings safe. These discussions took place at the Safety Moment event in Gothenburg, Sweden. 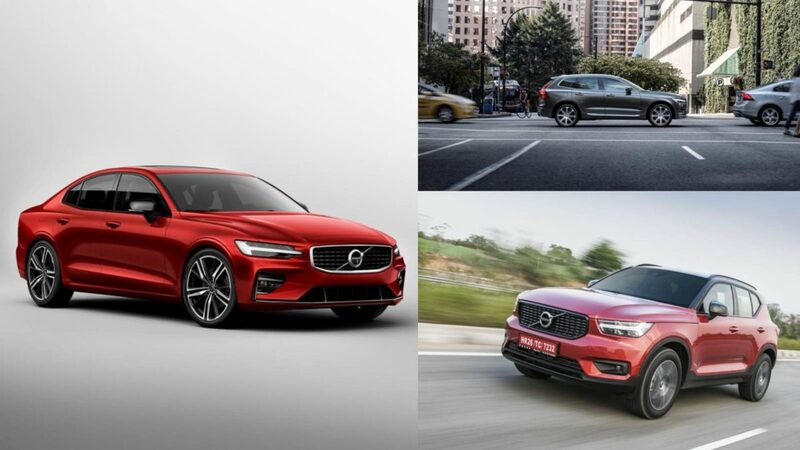 With a vision of having no fatalities involving any Volvo cars from 2020, the company will roll out this safety feature, along with a limited speed limit of 180 kmph, from 2021. This monitoring safety programme of the cars which are based on the SPA2 platform. Despite being monitored, the company assures that the privacy of the driver is always protected. Working in a very unique way, this system will first use multiple cameras and sensors and steering & brake inputs to determine if the car is commanded by a distracted or drunk driver. 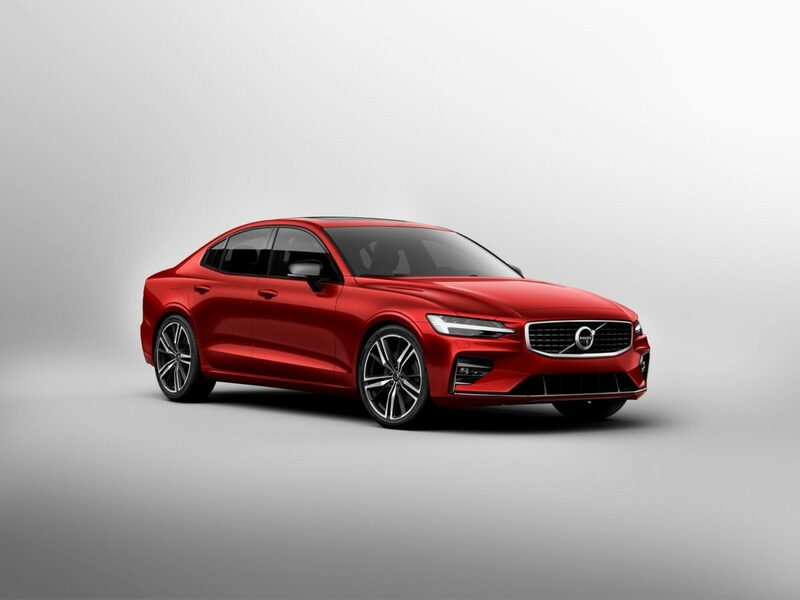 It will then issue an alert to the driver, which if goes ignored then will lead to the system reducing vehicle speed and alerting the Volvo-on-call centre, who will then call the driver. Thinking ahead, if all these alerts are ignored, the car would then slowly come to a stop and park itself. The brand also offers the Care Key, which helps them to set a speed limit. This would be helpful in certain instances where the owners have to give their keys to friends, family or anybody. This key would make sure the car follows a speed limit very strictly, keeping you rest assured and concern-free regarding the safety of the person in charge of the vehicle. With so much going on in the field of safety, stay tuned for more updates from this Swedish manufacturer.